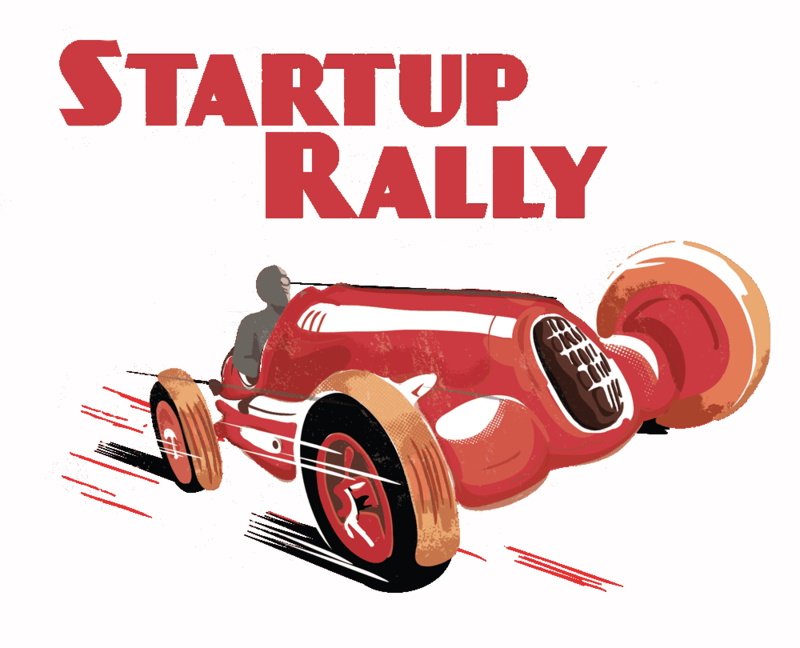 As part of our ongoing support for start-ups The Estate Office Shoreditch is proud to be a sponsor of the Startup Rally - a 19 day cross-Europe tour conceived to get the people who run London start-ups together with VCs, angels and incubators in nine cities. Starting in London on August 12th the London-based start-up teams will be pitching their businesses and ideas to investors in cities including Amsterdam, Berlin, Munich and Paris as well as networking with other start-ups and the creative digital folk of the cities the tour passes through. It's kind of a purposeful and business-like version of The Gumball Rally. We wish all of the teams and drivers a productive and fun-packed rally, and look forward to welcoming them back to London in one piece on August 30th.